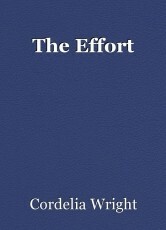 Everything we do requires effort. Time is about using it wisely. Time is in the interest of our hands. becomes the reason for ludicrousness. who find the most in a single grain.